Living the dream in a wacky, loveable Camper Van!!! 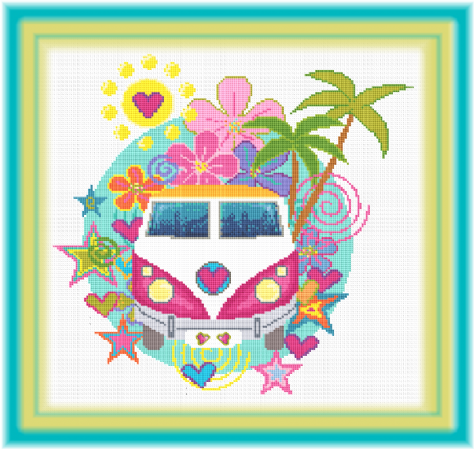 A bright and vibrant design radiating with love, holidays and fun!! !